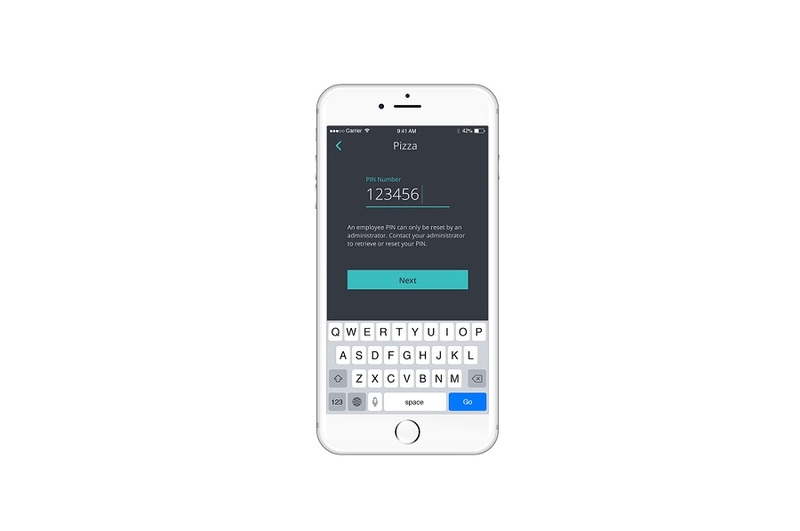 Keeping track of employees’ hours has never been easier. 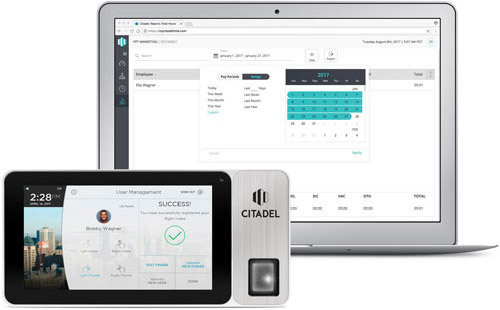 The Citadel biometric clocking system simplifies tracking hours worked and calculates multiple paycodes and overtime rates. The system also provides a flexible way to store and manage employee information. Our new Citadel clocking in terminal combines biometric fingerprint, RFID swipe card and PIN clocking in one sleek but robust unit. 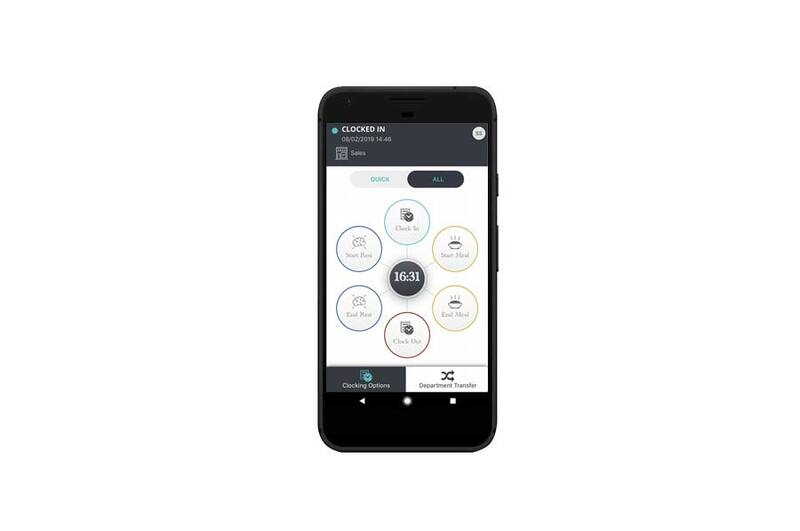 Store and forward and battery back-up increases location flexibility, and of course all clocking terminals come with a lifetime warranty. 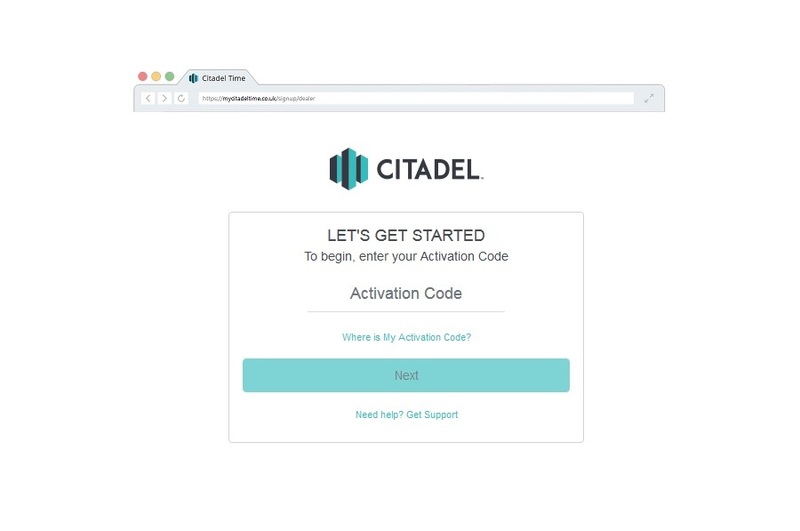 Citadel also supports web and smartphone app clocking. You can use any combination of clocking in options to suit the way your organisation works. 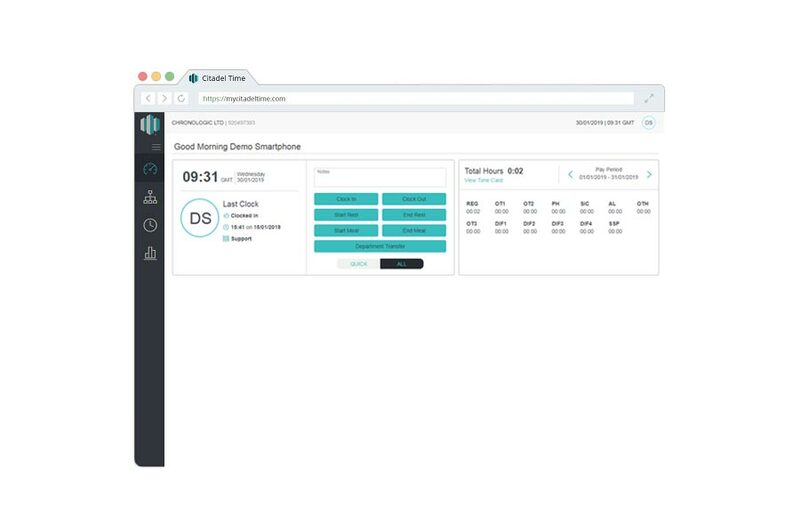 Citadel offers secure, real time, accurate, cloud-based clocking, 24/7, 365 days a year. The step-by-step set-up wizard makes getting started really quick and easy. You can add employee profile information like address details and payroll ID. Choose from weekly, bi-weekly and monthly pay periods. Keep on top of staff hours allocated to different jobs / departments with cost centre tracking. Create your own multiple and complex overtime rules. Set up multiple breaks paid or unpaid. Add pay and other rules to individual departments. Store and forward - staff can clock in offline mode on remote sites or if a network connection is lost. Easy timecard management. Download data as a .CSV file for payroll. 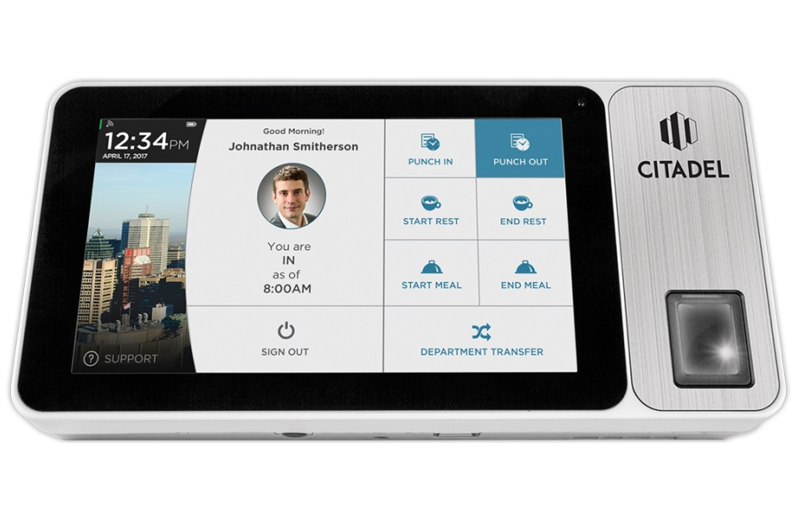 Citadel is a flexible cloud-based biometric attendance system designed for UK businesses from 5 - 5,000 employees. The friendly UK helpdesk team is part of the monthly subscription - not extra. Any questions? Call 01761 410015 or fill in this contact form. 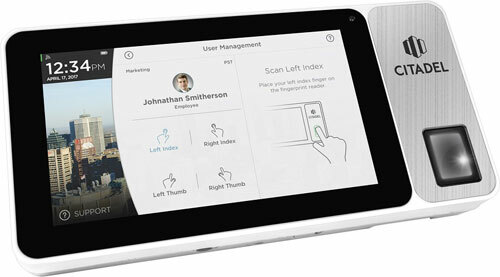 The flexible cloud-based attendance solution - OB3000 biometric fingerprint, RFID and PIN clocking terminal. Web and smartphone clocking in.